Received his qualifications from the University of Melbourne, Dentistry in 2001. He has been the principal dentist at Mooroolbark Dental since 2008, prior working at the same premise since 2003. After Dr. Barry Papaelia’s retirement in 2012, Dr. Kuay is currently the longest serving dentist in Mooroolbark. Dr. Kuay is a gentle, caring dentist who uses advanced quality materials and procedures available. He practices comfortable, health-centered dentistry with an emphasis on getting to know each patient. In addition to his technical proficiency, Dr. Kuay is a careful listener and will explain beforehand what treatment is best for your individual needs. Dr. Kuay and his wife have 2 primary school-age daughters, and enjoys bringing them to the park or zoo in his free time. Also he is a keen table-tennis and badminton player. Grace is a gentle and caring dentist, who enjoys practicing high quality dental care to both adults and children. She is experienced in all aspects of general dentistry, and is committed to providing a relaxed and pain free dental experience to all her patient. She also loves getting to know her patients on a personal level, and finds it particularly rewarding when she can help patients overcome their dental anxiety. Grace likes to keep up to date with the latest techniques, gadgets and procedures in dentistry by regularly attending dental conferences and seminars. She is also a member of the Australian Dental Association. In her spare time, Grace enjoys travelling, watching NBA, keeping fit at the gym and trying out Melbourne’s ever-changing array of new cafes and restaurants. 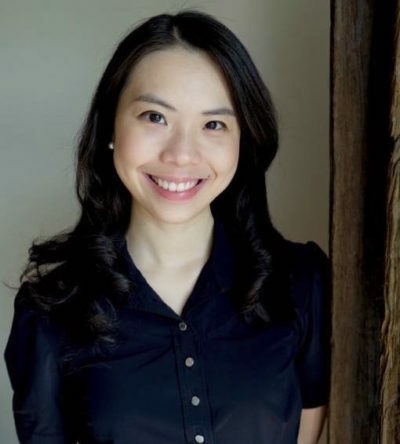 She is fluent in Mandarin, Cantonese and Malay. Received her Bachelor of Dental Surgery degree from University of Otago (New Zealand) with credit in 2002. 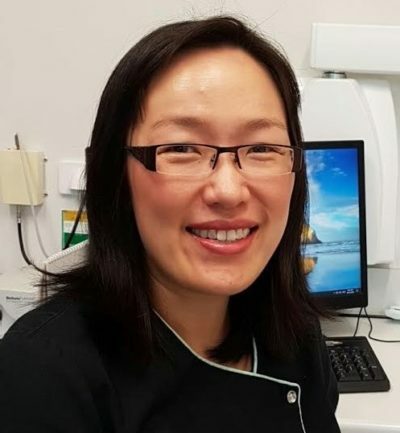 For the past 14 years, Dr. Li has been providing treatment within hospitals, schools, rural communities, private and public clinics across Mackay, Hobart, Singapore, Kyrgyzstan and Melbourne. In 2007, Dr. Li successfully passed the primary exams of RACDS. She enjoys regularly updating her dental skills by attending courses, conferences & reading online journals. 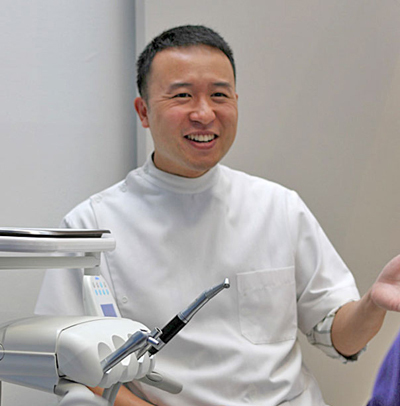 Dr. Li has a special interest in gum treatment, root canal treatment, veneers, crowns and bridges. She is a gentle and caring dentist who will put your mind at ease. Outside of work, Dr. Li rears two young children with her husband and is generally busy with housework and teaching Sunday School. She aims to have a life when the kids turn 18. Dr Jon has over 16 years of professional experience. He worked for Central Gippsland Health Services in Sale in rural Victoria for two years before moving to a community dental clinic in Melbourne, where he has continued to gain experience in treating patients with complex medical conditions. He has extensive knowledge of general dental procedures, with special interest in crown and bridge work, surgical extraction and oral cancer screening. He believes that dental health is fundamental to a person’s general well-being and quality of life, and endeavours to provide comprehensive dental care with a personalised and preventive focus. He does this by spending time to address patients’ concerns in a gentle manner and explaining the treatment options available and the process involved. It is very important for him to make sure his patients are feeling at ease during their appointments. Dr Jon is also the member of Australian Dental Association and in his spare time, he enjoys learning to play the violin and reasearching about British History. He is also fluent in Thai. Graduated with a Bachelor of Dental Science from The Univesity of Melbourne in 2011. 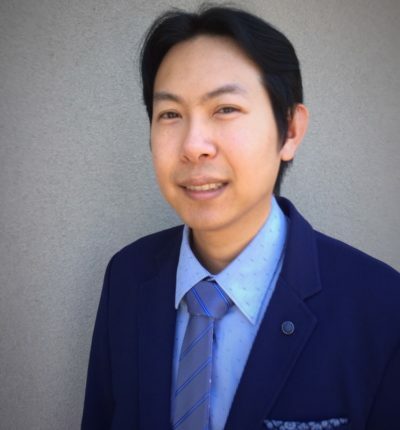 Dr. Chan is a member of the Australian Prosthodontic Society and the Australian Society of Endodontology. She has also successfully passed the primary examination of the Royal Australasian College of Dental Surgeons in 2013. She is passionate about creating a positive and comfortable experience for her patients. Her gentle and honest approach has helped put many at ease on the dental chair. 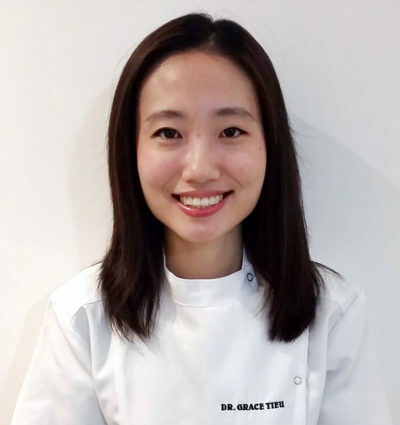 Dr. Chan enjoys her involvement with various professional development courses in Australia and across the world, particularly in the field of restorative dentistry and root canal therapy. Outside of dentistry, she enjoys exploring cuisines in different countries, and keeping fit with Pilates!